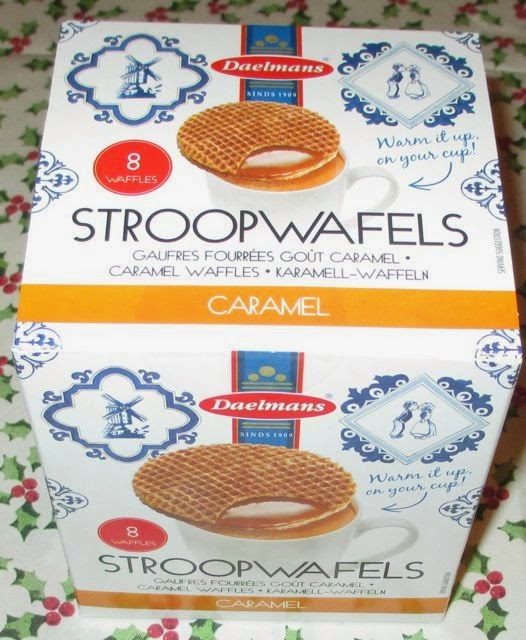 When Daelman’s got in touch and asked if I wanted to try their Stroopwafels, I admit I wasn’t sure what they were even talking about. They are a type of waffle/biscuit which you heat on top of a mug of coffee before eating. 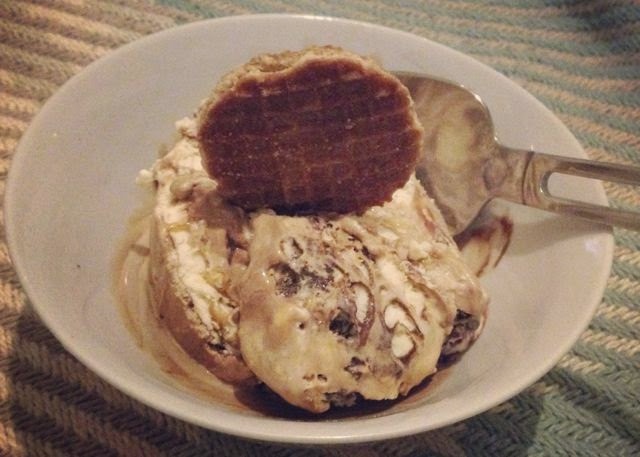 The steam and heat from the hot drink warm the Stroopwafels and make the caramel centre melt a little. 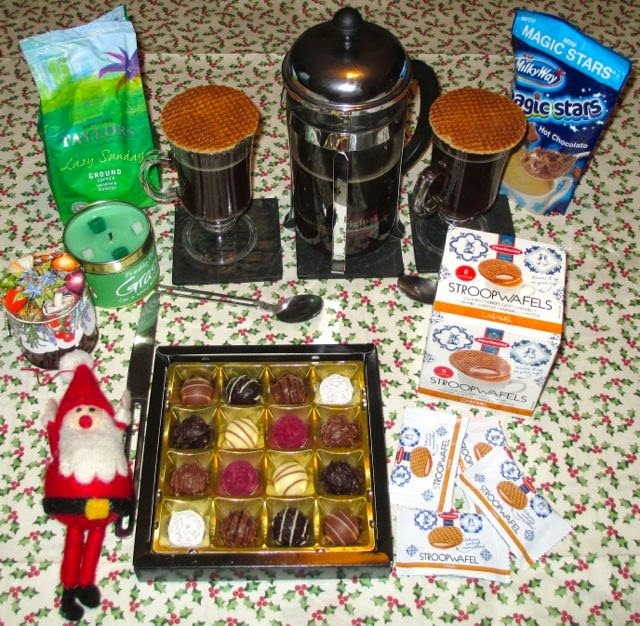 They are a traditional Dutch accompaniment to coffee, and Daelmans export world wide.They very kindly sent me some to try and suggested I make myself the perfect “3pm spread”, how do you think I did? When I tried the waffle I have to admit to being a bit taken aback by just how awesome they were. If truth be told I’m not the biggest biscuit eater, don’t get me wrong I do like a nice biscuit dunked in a tea or coffee, but it is more of an occasional thing, I’m usually more focused on the drink. These however have changed all that, I’d quite happily make coffee just to have something to warm my Stroopwaffel! Okay so firstly I have to explain the texture, they are firm but give easily and if you have warmed them right the centre is gooey oozing sweet brown sugar tasting caramel heaven. The waffle itself has such a pleasing warming taste as they added a gentle spice of cinnamon, and as my favourite spice ever, has contributed to my love of these waffles. They sent me more than one pack and when I saw the amount I thought to myself I’m never going to be able to eat all these, how wrong was I, I’m hooked. I’m even eating the mini ones on ice cream. Do they offer a Stroopwafel addiction service, because seriously folks, I think I’ve got a problem.